Extreme Safety are the sole importers for the extremely high quality KCL Electrical Safety Gloves manufactured in Europe. The Electrical Safety Gloves comply with all relevant European Standards (EN 60903 - Insulating Gloves for Working with Electricity) that are accepted worldwide, including Australia. KCL Electrical Safety Gloves are also the ONLY gloves available worldwide that have been tested to, and PASSED, arc and flashover tests. Despite being rubber gloves, they do not melt, and will provide protection to the wearer’s hands in the event of an electric arc. 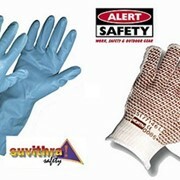 Extreme Safety has Electrical Safety Gloves manufactured from a type of natural latex from Class 00 up to Class 3. 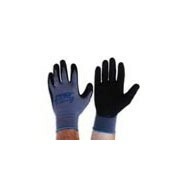 This equates to gloves suitable from work up to 500V, in the form of the Class 00 gloves, up to gloves for use up to 26,500V, in the Class 3 glove. 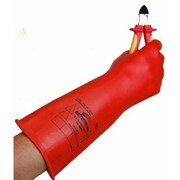 All Electrical Safety Gloves in the range are 410mm in length. 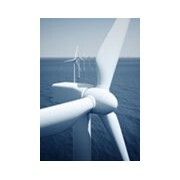 This excludes the class 00, or 500V glove which is available in two versions, short (290mm) or long (360mm). The different working voltage for the Electrical Safety Gloves are determined by the specifically designed wall thickness; with a higher voltage, a thicker glove is required. For example a Class 00 glove is 0.5mm in thickness, the common 1000V, Class 0 glove is 1mm thick, while a 26500V Class 3 glove has a wall thickness of 2.9mm. The Electrical Safety Gloves are available in 3 different sizes to ensure the optimum fit and therefore dexterity, size 9, 10 and 11. These gloves, like all electrical insulating on the market gloves do not have overly confidence inspiring puncture resistance figures. 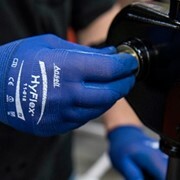 For this reason it is recommended that a leather outer glove, also available from Extreme Safety be worn for mechanical protection. 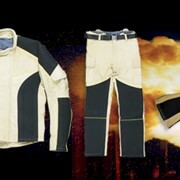 Extreme Safety offers four options of outer gloves cow, kangaroo, goat and sheep skin. Kangaroo and Goat are slightly stronger and harder wearing but does not provide as good feel as sheep, which is finer leather, however is not as wear resistant. For more information visit the Leather Outer Gloves page. 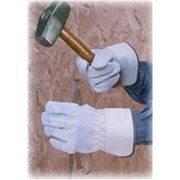 Extreme Safety also tests electrical insulating gloves and other PPE electrically insulated products in-house. 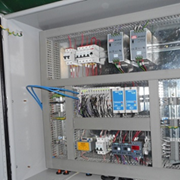 Extreme Safety are also obliged to advise that this MANDATORY that equipment be tested every 6 months from the date put into service. Using gloves that are out of test date may carry severe penalties and fines. 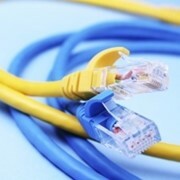 Please contact us for further information on our testing service.